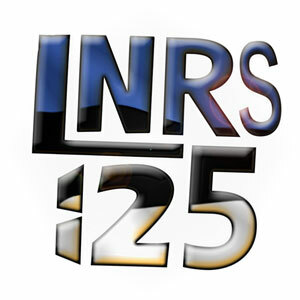 Lejal’Nyte radioshow LNRS125 was live on air @ http://www.sub.fm 23.08.2014 @ 9AM UK time @ 11AM EE time. Fresh music from artists like Tiiu Kiik x Arvo Pärt, Laktic, Jakob Juhkam, Abstract Detail, Kajalood, Out-Or, inZtance x Laura James, Sander Mölder, Today Ill Be Mainly Recycling and others. This entry was posted in dj-set, radio and tagged 12_12a, 2step, ago niglas, ajukaja, ambient, ambifunk, andrevski, arvo pärt, bass, bert on beats, c.o.u.g.h., caterva, chillout, deep, dnb, eesti pops, electronic, electronica, experimental, folk, garage, gee, glitch, gorõ lana, hiphop, inztance, jakob juhkam, jungle, kajalood, laktic, laura james, lauri täht, layner, leiner, lejal genes, lejal'nyte, marten limbach, out-or, paranoid society, renegades of bump, renegades of bump. dubthing, rock, sander mölder, sleediz, sub.fm, thing, tiiu kiik, today ill be mainly recycling. Bookmark the permalink.